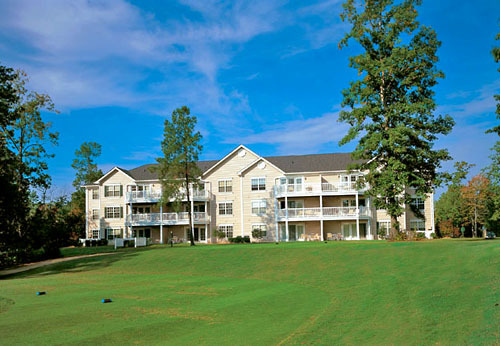 A sophisticated resort situated just minutes from the Jamestown Settlement Museum and Williamsburg Winery, Greensprings Vacation Resort offers well-appointed two- and four-bedroom suites in an ideal Williamsburg location. 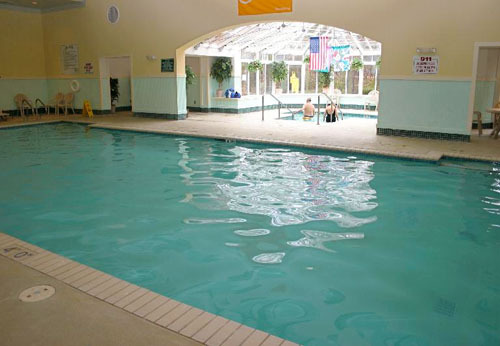 Guests can enjoy an indoor and an outdoor pool with whirlpool spas, a fitness center, a spa, sports courts, a business center, a playground, free parking, and more. A nightly resort fee is required. Perfect your swing at the adjacent Nicklaus-designed golf course. Resort comforts include indoor/outdoor pools, private patios, fireplaces, and more. Trace the steps of presidents and statesmen from pre- and post-war eras while you visit historical re-enactments and walk along the cobblestone streets of Williamsburg. 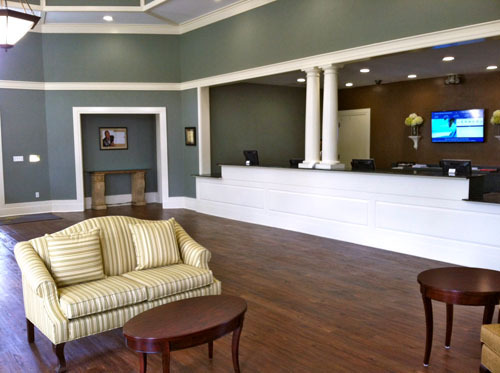 Preserving the spirit of Colonial America, Greensprings Vacation Resort provides every essential amenity for your well-deserved vacation while golf lovers will adore the adjacent Nicklaus-designed course. 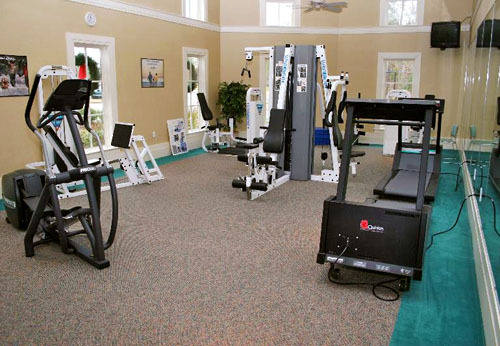 Everything you'd expect from a world-class resort awaits you at Greensprings Vacation Resort where you can relax in your private whirlpool, lounge in front of your very own fireplace, take a swim in the indoor/outdoor pools, or play a set or two on the floodlit tennis courts. Minimum check-in age is 21. There is an $100 credit card authorization or debit card deposit at check in for incidentals is required. Can I request smoking accommodations? No. This is a non-smoking resort. 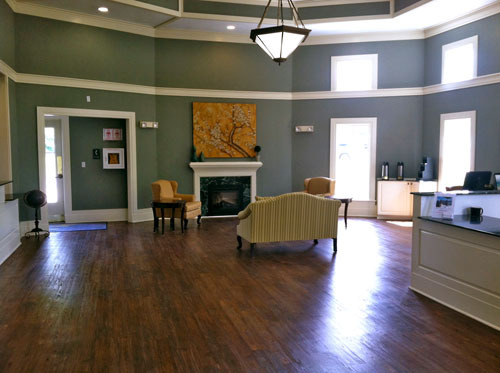 The nightly resort fee includes Wi-Fi, fitness center, business center, indoor pool, tennis, and boarding pass printing. Will my condo include a safe?